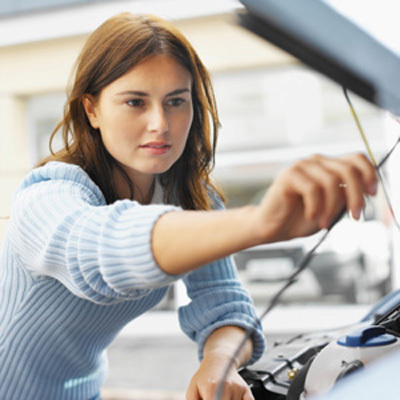 HOME > VEHICLE TIPS > IS MY CAR BROKEN? Jake's Auto & Truck Repair Is Here To Help You in Draper, UT!!! Stop by Jake's Auto & Truck Repair located at 12665 S Minuteman Dr Draper, UT 84020 or call 801-571-4471 to talk to one of our friendly and professional technicians.